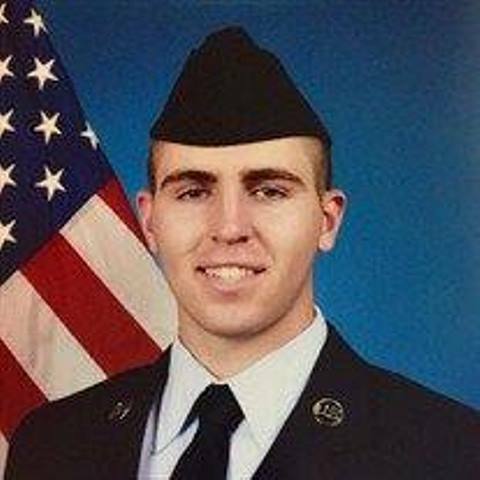 The Patriot Guard Riders have been requested to stand in silent Honor and Respect for SrA Brady Timothy Murrin, 21, for his final services and interment on Saturday, 12 Jan 19. Sadly, Brady went to be with the Lord on 01 Jan 19. Susan Whitlatch (starr6562@gmail.com) is the RCIC. Flag line in place NLT 1200 and maintained until the start of services at 1300. At the conclusion of services, flag line will be set for his dignified transfer to the hearse for his final journey to Riverview Cemetery, 326 Jefferson Ave., Moundsville, WV (https://tinyurl.com/yd2g3t2x), a distance of roughly 3 miles. Upon arrival at the cemetery, our flag line will be set and maintained until the conclusion of graveside services. Please dress and travel according to current weather conditions being always alert for black ice. Won’t you join with us as we “Thank You” and “God Speed” to another of our native sons who was serving to help protect our freedom and liberties.